Electrospinning System (Innovenso Nanospinner 24 Multinozzle Electrospinning Machine) for producing precisely controlled electrospun nanofibers with co-axial, tri-axial, nonwoven, aligned, and a wide array of other controlled structure morphologies. Electronic/Electrochemical characterization (CH Instrument (CHI660E) Electrochemical workstation) for electronic characterization. Surface Studies (USA Kino (SL150E) optical contact angle meter & interfacial tensiometer) for contact angle and surface energy studies. 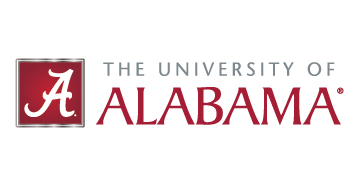 MEAN Lab members also have access to The University of Alabama's Advanced Composite Materials Laboratory including facilities for manufacturing, characterization and modeling of advanced composites and nanostructured materials. Compression molding hot press, filament winder, pultrusion equipment, single and twin-screw extruders and resin infusion vacuum pumps are available for manufacturing thermoset, thermoplastic and nanocomposites film, plates and structural components as well as nanostructured aerogels for thermal insulation applications. Nanoparticle dispersion equipment such as ultrasonic bath, tip sonication and mechanical high shear mixer are also available for processing polymer nanocomposites. Fracture analysis and microstructural studies are carried out using available optical, scanning and transmission electron microscopes as well as x-ray diffraction in the Central Analytical Facility. An in-house FEA code (NOVA-3D) for predicting long term environmental durability of polymer and polymer composites is also available. MEAN Lab members also have access to The University of Alabama's Electromechanical Systems Lab [EMSyL] focusing on high-power motion control and energy conversion system development and integration topics such as thrust vector control systems, flight surface control systems, renewable resource generation, and hybrid/electric vehicles. 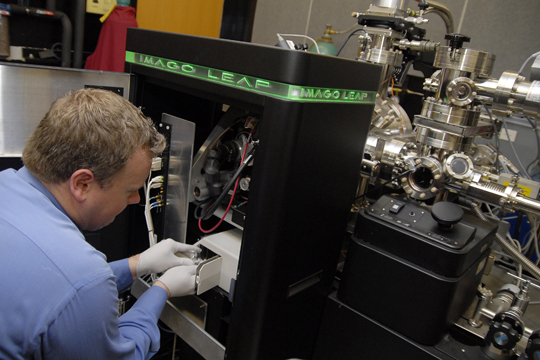 The facility houses state-of-the-art development, fabrication, prototyping, testing, and instrumentation equipment. EMSyL research focuses on system integration and components of modern electromechanical devices and systems including power electronics, electric machinery, advanced energy storage, renewable resources, system-level control, and design optimization.